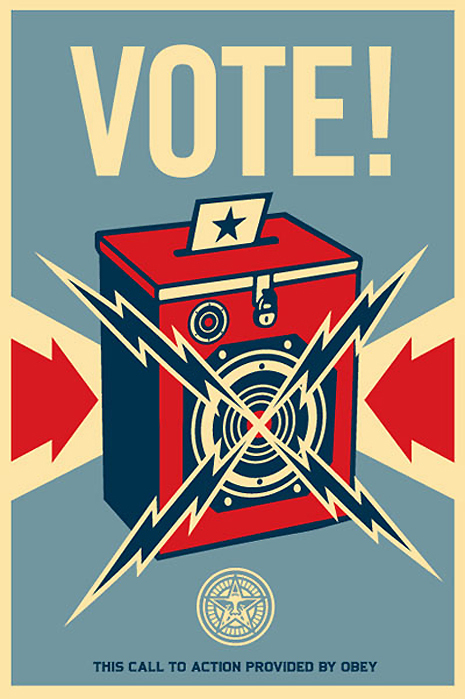 kt literary » Blog Archive » Time to Vote! I fell down on the job yesterday, promising you the chance to vote for your favorite photo-inspiration pieces, and then not following through! I think I underestimated how wiped out I would be after my Nia Green Belt training over the weekend. Anyway, let’s see if we can’t make up for it today. Before you vote, please go back and read the entries for each photograph. I’m going to leave this poll up over the weekend, and on Monday, I’ll give you a top three (one from each picture) to vote on. Have fun! It's amazing how much inspiration we get from one photo. Cool stories. Alicia thinks in interesting ways! I absolutely loved this exercise. And I absolutely love Flicker now. I loved reading what everyone came up with! Many talented writers out there! I'm afraid that's always a concern with online polls, but in this case, I'm seeing a pretty nice spread in votes, and thus, I'm happy to risk it. Congratulations to Amy W. who got 50 votes in 10 minutes. Wow! Sorry, Cynthia, my sister in the dorms was the responsible party there . . . Kate, please go ahead and take out this afternoon's votes for me. I wouldn't want to win under those circumstances anyway. Thanks, and my apologies to the other contestants. I think my comment was misconstrued. I sincerely meant it! Part of this crazy business is being able to "get the word" out. Fair is fair. Congrats. Seriously. In any case, Amy, I can't take out the votes. And Cynthia is right — it is about getting the word out. I'll post another poll this afternoon with the top three vote getters in contention for the big prize.